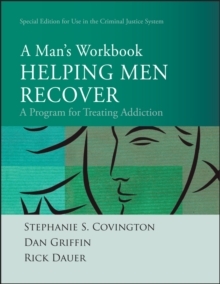 A Man's Workbook offers a companion product that is tied seamlessly to the Helping Men Recover Facilitator's Guide. 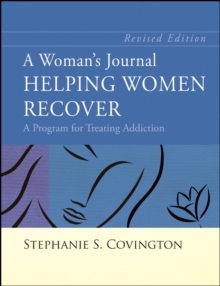 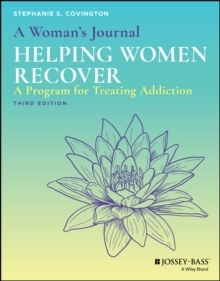 This participant workbook has four modules (self, relationships, sexuality, and spirituality) and allows men to process and record the therapeutic experience. 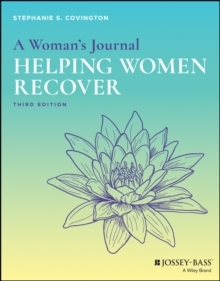 It contains exercises for use in group sessions, summaries of information presented from the facilitator's guide, and reflection questions and activities for use after group sessions. 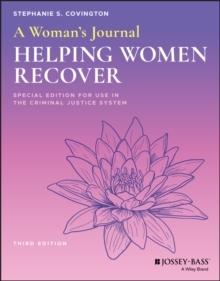 This version is designed specifically for men in criminal justice settings.